Free Trade makes an entrepreneur ready for war. I learned this costly lesson visiting Harrison, Mineral Springs, and Lebong tea estates. These estates had been lying abandoned for so long the government finally granted land rights to the inhabitants. Today, the area – known collectively as Mineral Springs – is a flourishing ecosystem, complete with interesting multi cropping as well as complete predator equilibrium. DLR Prerna and Tea Promoters turned Mineral Springs around; establishment of Tathagata Farms became the center of activity. A few names like Roshan Rai, Puran Tamang, and the late Brij Mohanji – who was a legendary tea planter, -set up the enterprise in its present position. Principals are now planning their own tea factory. Until then, Selimbong tea estate is processing the green tea leaves and marketing them on society’s behalf. We visited this tea estate under Tealet’s banner to study the small tea growers’ model in Darjeeling and compare it with that of Japan, China, Taiwan, Korea and Nepal – all of these make teas by hand as well as with the aid of equipment large and small. Rohini Tea Estate in the foothills of Darjeeling also lay abandoned for a long time but has been completely replanted with modern cultivars from home and abroad. Rohini Tea Estate has all the equipment necessary to make any type of tea in the world – from white to black with all the shades between like green, yellow, blue, and red. The health and wellbeing of workers and bush determine the success of any story. We had all the elements in the right place at Rohini. India has a long way to go, but the beginning has been made. I love to hear stories like this. 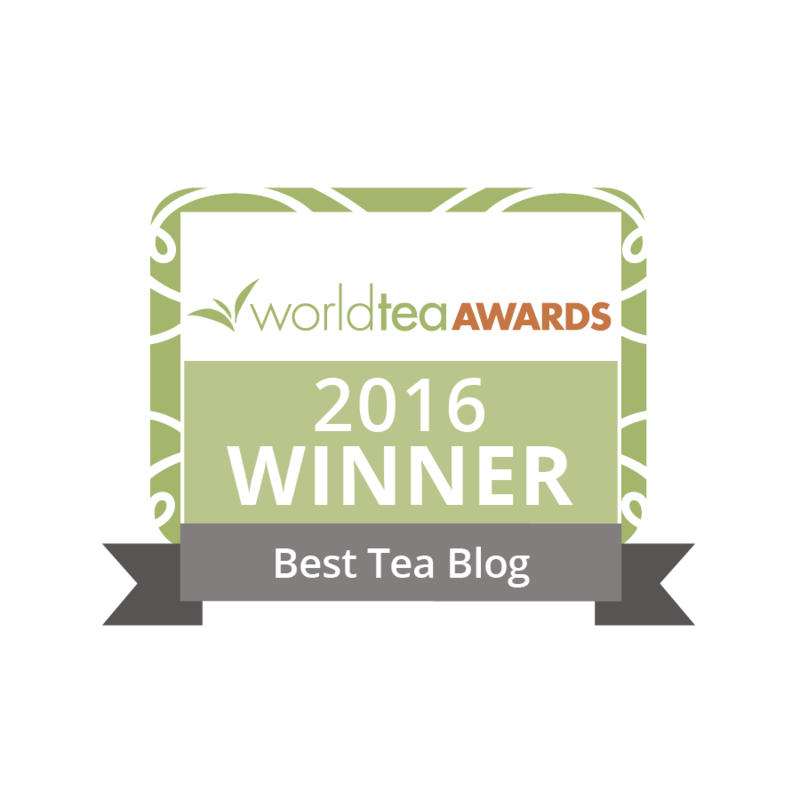 It’s so empowering to know the efforts people in the tea industry are making to develop tea farms around the globe. It helps the industry, the pickers, and the small scale farm owners. Now that’s truly a win/win/win scenario. Thanks for sharing this remarkable story. Rajiv, sorry I missed this post. It is very good and thank you so much for introducing us to this amazing place. I look forward to going back many more times and see its evolution. 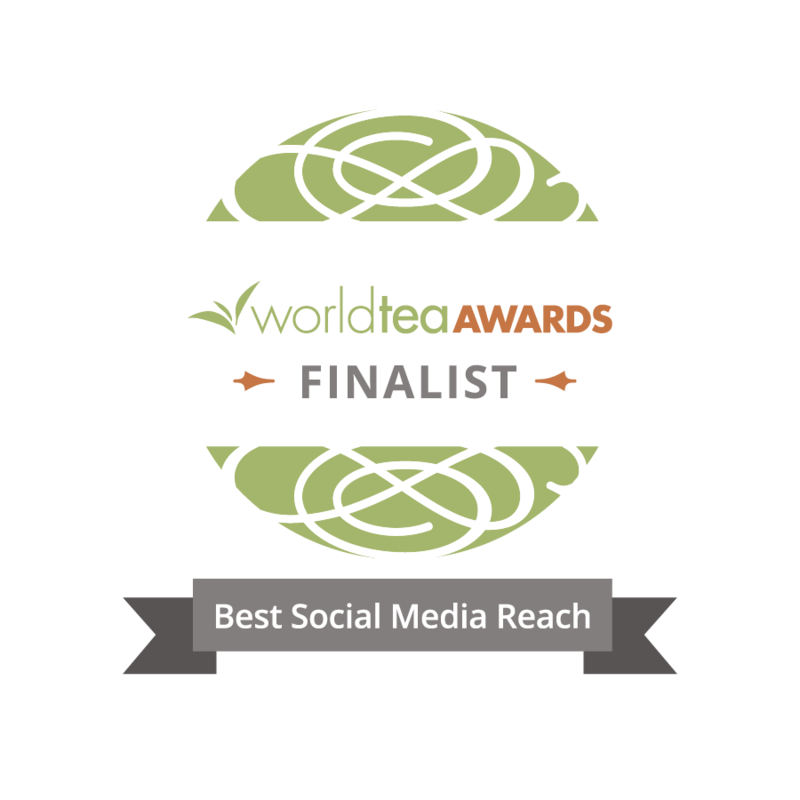 It is not alone this place, you took the consumers to so many places over the globe during your amazing tea race, like of which no one ever did before – something unique and this has encouraged both growers and consumers to experiment more with teas…keep it up Elyse..